When they first hear about it, many IT admins assume that G Suite Directory is equivalent to directory services. Because of the word ‘directory’, the natural conclusion is that Google’s Apps’ Directory is akin to legacy directory services applications such as Microsoft Active Directory or OpenLDAP. But once IT admins actually implement G Suite as a core Directory, they immediately realize that it is really a contact database for your users. With G Suite Contacts, users in your organization can share contact information with each other in a global Directory. Each global contact can include a name, email addresses, phone numbers, employee information, and more. Users can also keep track of their personal contacts. They can look up information from a central Contact Manager or while typing addresses in emails or calendar invitations. There you have it: G Suite Directory is just the listing of contact info for their users. IT admins who are hoping that this can replace AD and LDAP, will be disappointed. Ideally, the IT organization could move their email and productivity suite to the cloud with Google Apps, then bring along their directory services to the cloud too. After all, there is little sense in migrating one-half of the Microsoft AD/Exchange duo to the cloud without moving the other. But in this case, you’ll still have to manage the on-premises server software, hardware, availability, and other tasks. Directory services is the authentication, authorization, and management of users, their devices and IT applications. 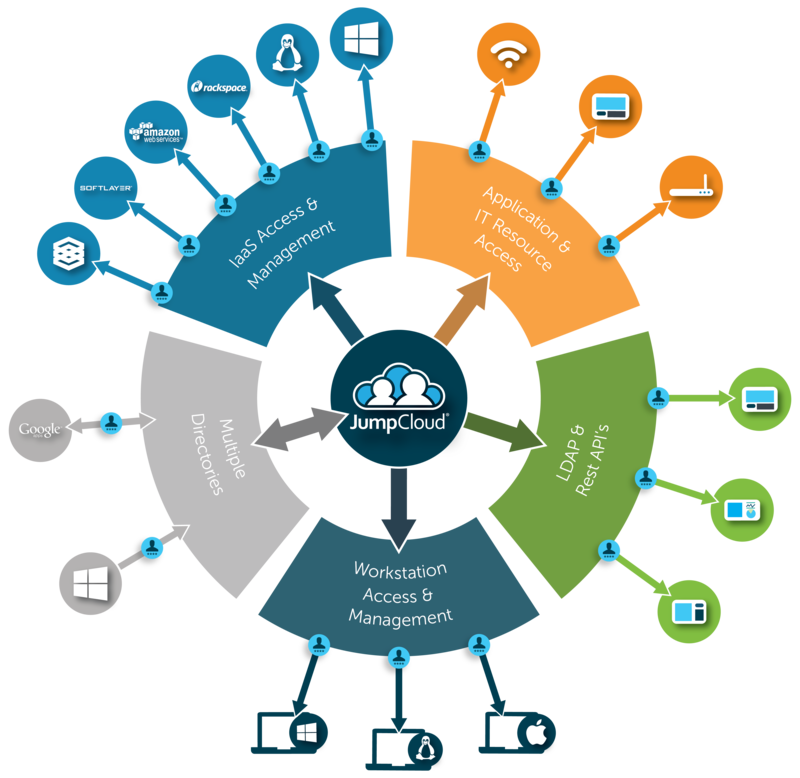 It gives you the power to control and manage the connection between users and the IT resources they need. 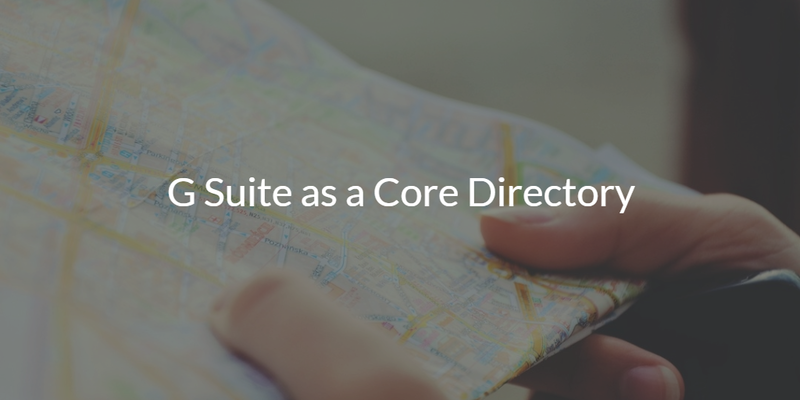 G Suite as a core directory doesn’t. But the Directory-as-a-Service solution can. By pairing a cloud-based directory such as Directory-as-a-Service with Google Apps, IT organizations can completely migrate email, productivity applications, and directory services to cloud-based services. You no longer have to keep any of the AD/Exchange combination. While G Suite Directory isn’t directory services in the traditional sense, it can be connected to Directory-as-a-Service to create one seamless ‘directory’. Your Directory-as-a-Service will serve as your core, authoritative directory. Users will be loaded into the cloud-based directory which will automatically synchronize with G Suite. Any adds, deletes, or changes are reflected in Google Apps as well. The Directory-as-a-Service platform gives you complete control over user access to on-premises devices, applications, and networks. In addition, by connecting to G Suite, users can be granted permission to their account. To control access to other cloud-based applications, Directory-as-a-Service solutions can be connected to Single Sign-On (SSO) solutions as well. 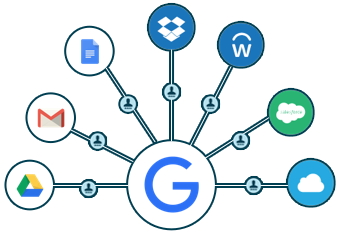 Adding in a cloud-based directory service to an organization’s Google Apps solution provides IT organizations with the G Suite Directory capabilities that they were originally looking for: full access control over users, their devices and IT applications.